What are the benefits of Aquaseal & Wet Location Cables? 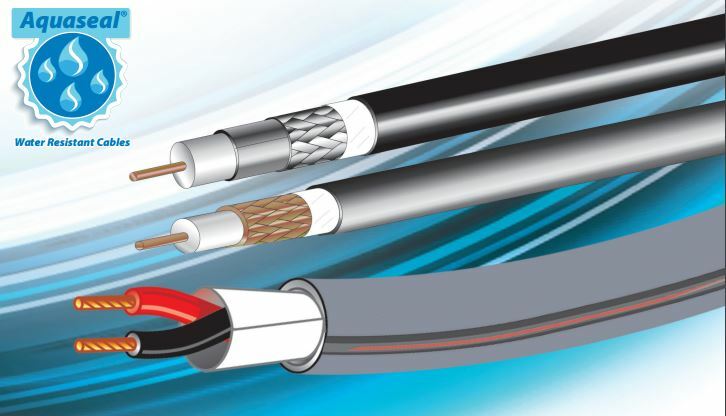 In some situations, where moisture or direct sunlight may be an issue, you need more than a standard Low Voltage Cable. Those situations are tailor made for West Penn Wire's line of Aquaseal cables. Aquaseal has a strong history of use for applications where you need to run cable from one building to another either via direct burial or in-condiut and with Aquaseal there is no need to transition once you go back inside as they are suitable for both outdoor and indoor applications. As with all of the quality cables from West Penn Wire; the Aquaseal line maintains the full host of applicable UL ratings.